Propane is a liquified petroleum gas that comes out of both oil and gas wells. However propane does not occur naturally though. Raw crude oil or raw natural gas is refined to make different types of petroleum products, one of which is propane. 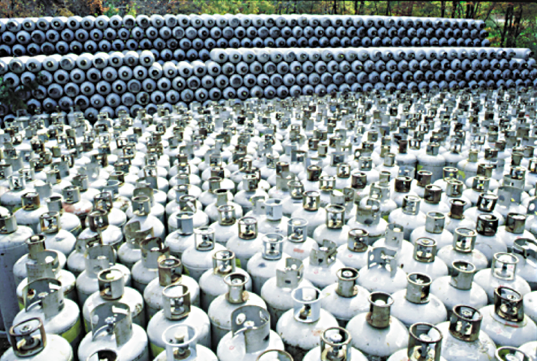 Following it’s refinement, propane is stored as a liquid under pressure until utilized, at which point it becomes a gas and is available for commercial or residential use. Propane is extremely safe not to mention a very clean burning fuel and therefore it is a move forward in the Going Green initiative. Propane is Bemers primary product line and therefore we have an eclectic assortment of propane delivery methods as well as propane related hardware for both commercial and residential applications. 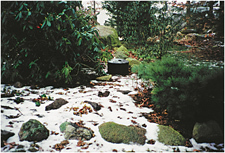 Propane tank locations are available in both underground and above ground installations.